Seaven Studio has announced that Inside My Radio will release on Nintendo Switch next week, an award-winning rhythmic platform adventure where every action that you make must be on the beat. 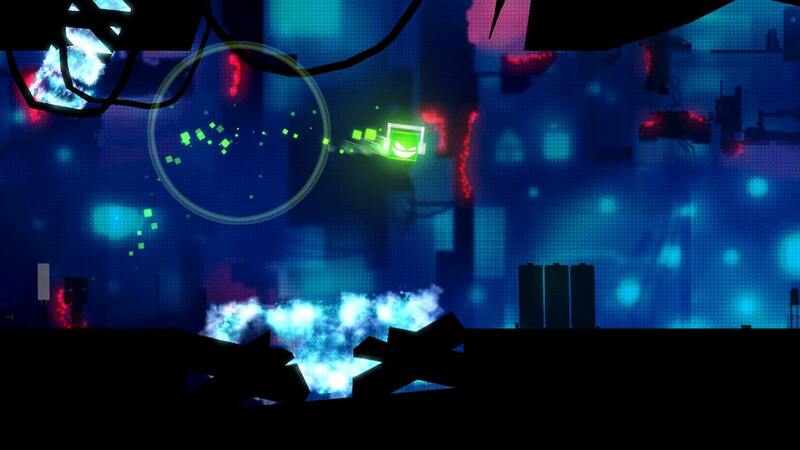 You play as a green LED that has mysteriously become trapped inside a dying boombox. But, in mastering the musical experience, you will help to bring electro, dub and disco music back to life. Inside My Radio will release on the Nintendo eShop for Nintendo Switch worldwide on January 10th, priced at $9.99.